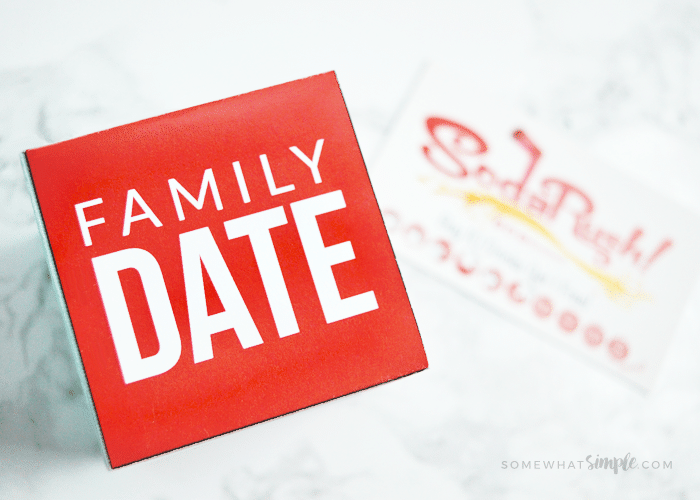 Looking for some fun Valentine games to play as a family? 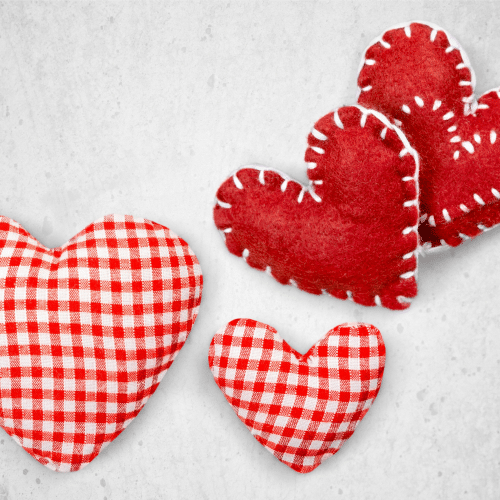 Download and print our Valentines Activity Cube and let the games begin! 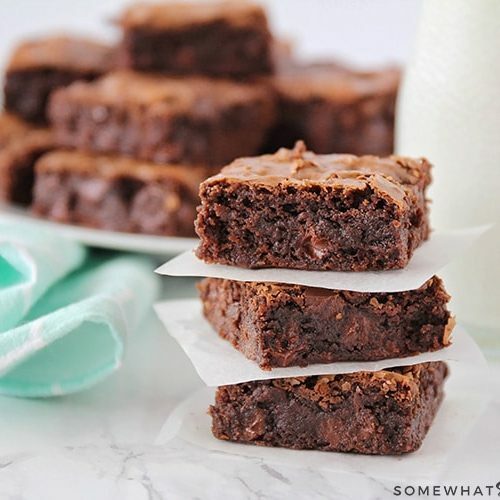 Valentine’s Day doesn’t have to be a day for couples! 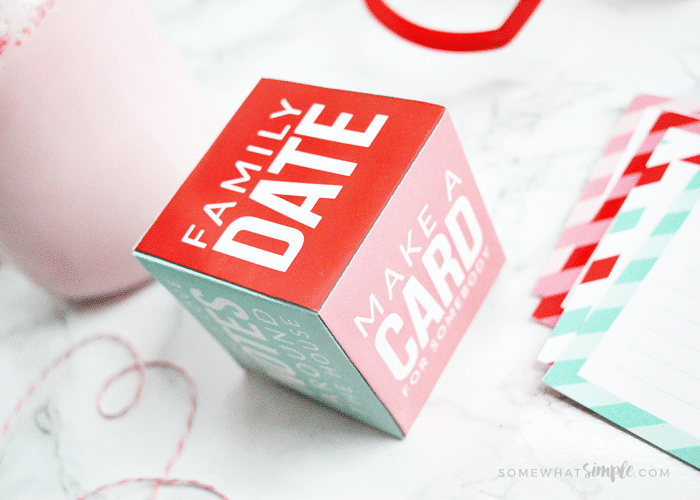 Make it a holiday the whole family can enjoy with our Valentine’s Countdown, our Family VDay Party, and this darling printable activity cube! 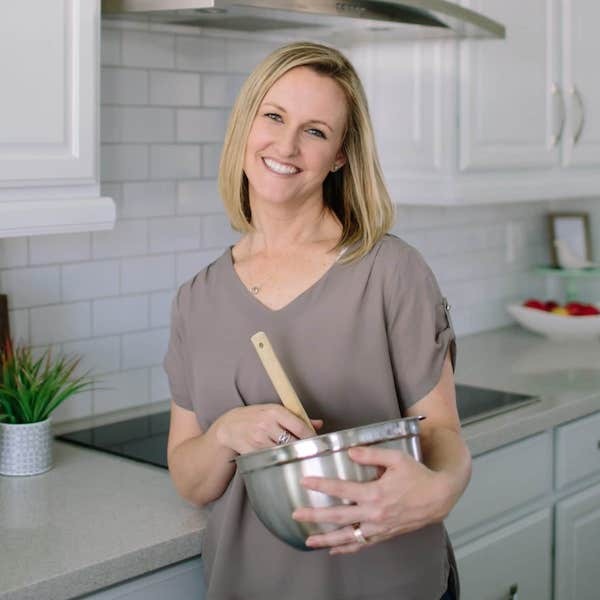 Fun Valentines Games and Activities for the Whole Family! 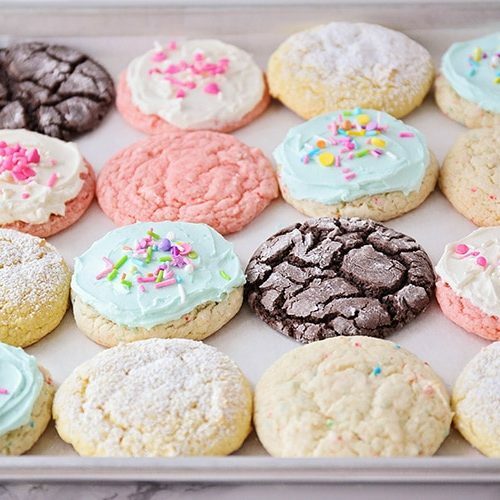 If you’re looking for an easy way to celebrate Valentine’s Day as a family, look no further! 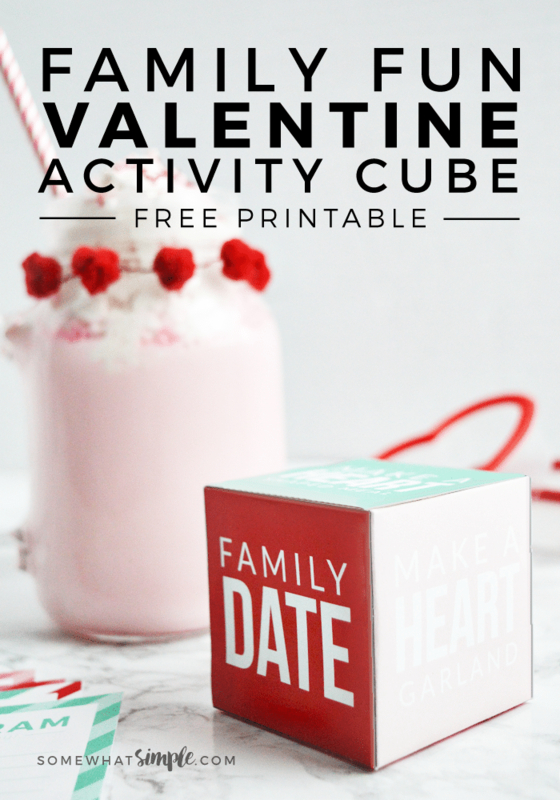 Our fun Valentines Activity Cube is a super-fun way to get excited about the holiday. 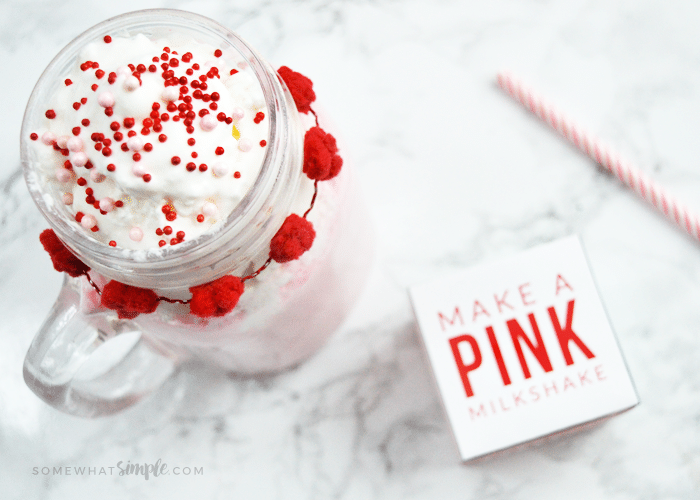 Make a Pink Milkshake: Head to your local drive thru or make your own! You can just add pink food coloring to any flavor shake you make, but may we suggest our super popular Cupid Float? 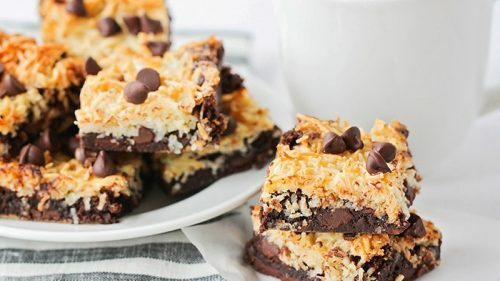 Family Date: You might decide to on a family movie at home followed by ice-cream sundaes, or a trip to the park after school. We like to take the kids down to the local Soda Shop for a sweet treat! 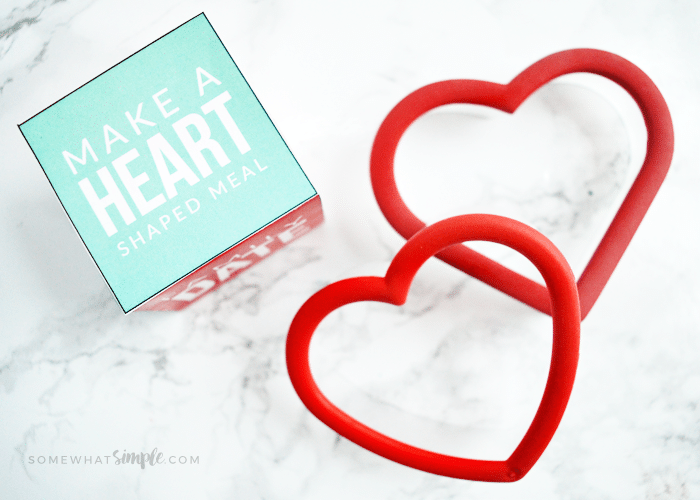 Make a Heart-Shaped Meal: This might be a sandwich cut out with heart-shaped cookie cutters, or pizza dough shaped into hearts for dinner. Get creative! 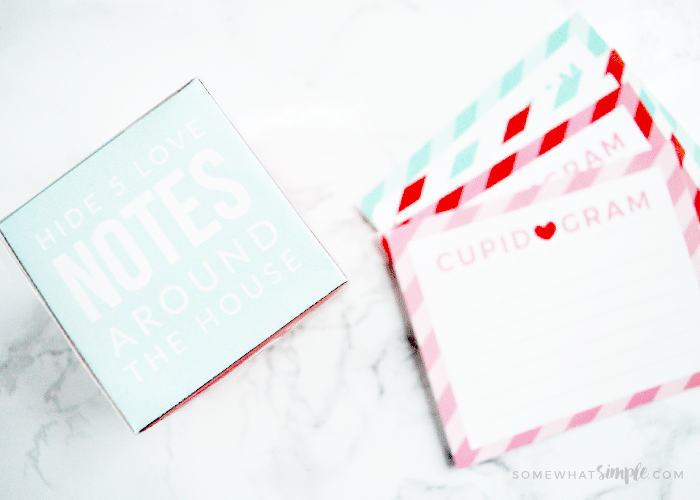 Hiding 5 love notes around the house: Simply place post its (or go fancier with our cupid grams – download below!) 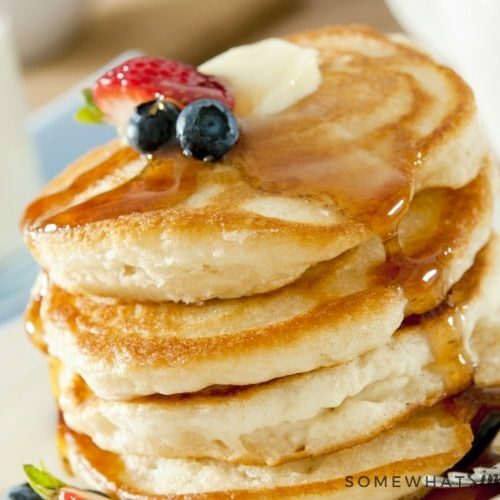 in unexpected places … or … maybe you turn it into an awesome scavenger hunt – the choice is yours! 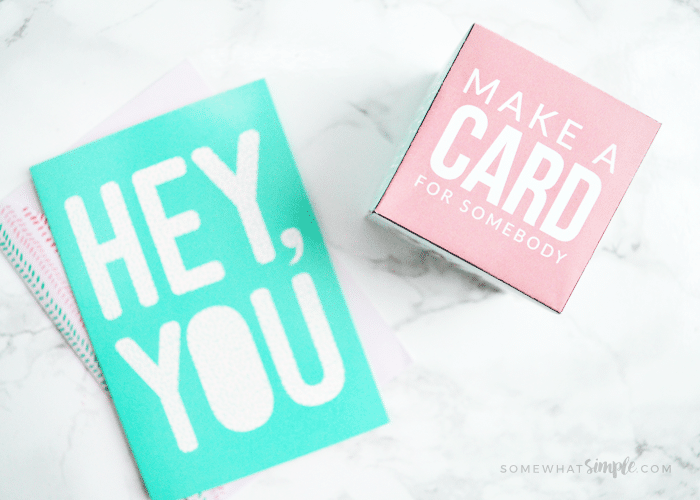 Make a Card For Someone: Grand parents love getting Valentines, too! 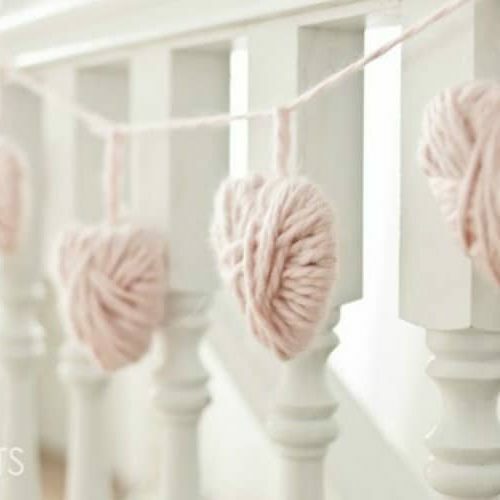 Make a Heart Garland: go as fancy or as simple as you want. 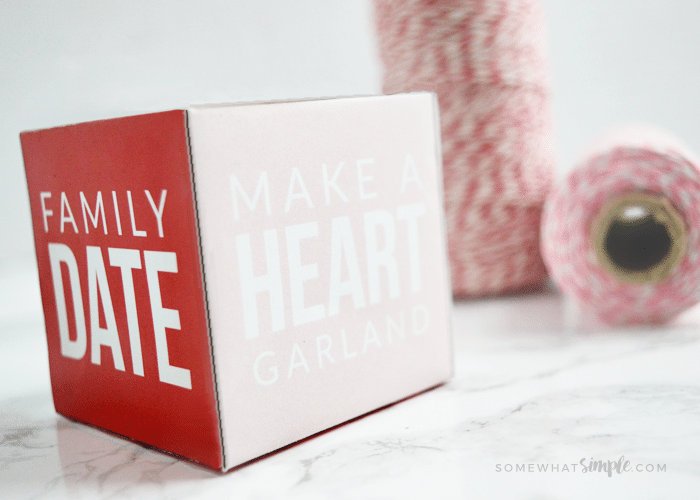 Check out our heart garland for an easy idea! The ideas on the cube are designed to be simple and open to interpretation – so get creative and have fun! Print the template onto card stock and then cut along the outside edge of the dice. Fold all the lines of the dice and then fold into cube shape. Apply some glue or double sided tape to the white tabs and secure in place. Roll the dice to see what fun you can get up to on Valentine’s Day, or several times during the month! 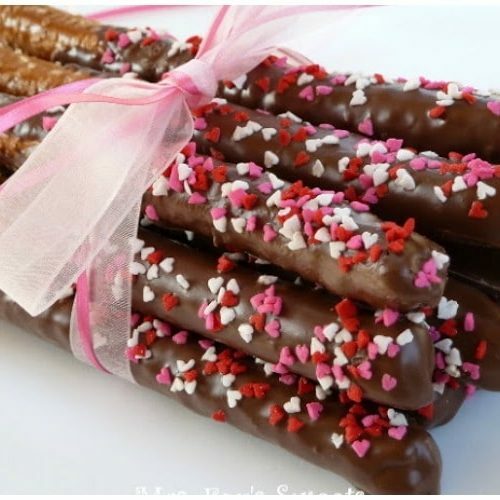 Valentine’s Day is a really sweet reason to share some love and show your family how much they mean to you. We hope that our activity dice will help make Valentine’s Day meaningful and fun for your family! Ready to get started making some awesome family memories?